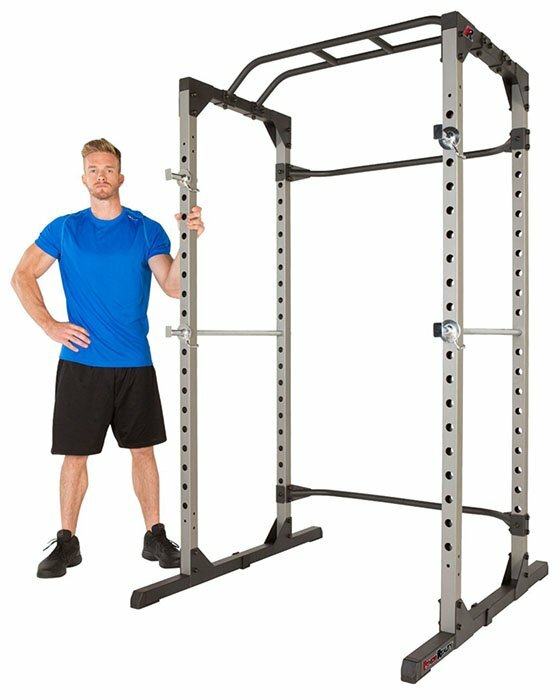 One of the most popular power racks on the market today, the Powerline PPR200X power rack is a sturdy, well-built power rack. Power Rack Powerline PPR200X can be assembled and be put to use quickly and easily. 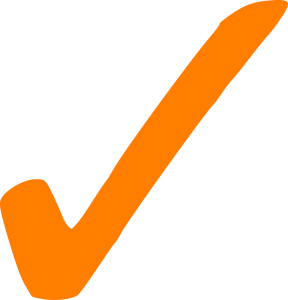 Perform squats, pull-ups, incline presses, flat bench, shoulder shrugs, and a variety of other weight lifting exercises safely and efficiently. Well reviewed by a large number of weightlifters, this power rack makes a good addition to the home gym of part-time workout enthusiasts and professional weightlifters alike. The PPR200X is an affordable, easy to use power rack that is sturdy enough to support plenty enough weight for most weightlifters. 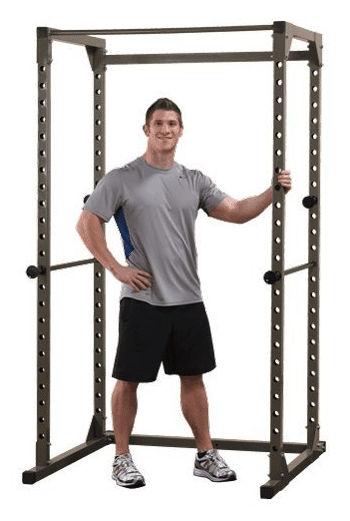 One of the biggest advantages of this power rack is its wide, walk-in design that allows you to perform a large variety of exercises that require more side-to-side movement than many power racks offer. Also, the PPR200X offers a total of eighteen different positions, accommodating most any user height and even further increasing the amount of exercises it can enable. And in the end, the PPR200X comes with a ten-year warranty on the frame and a one-year warranty on the parts. 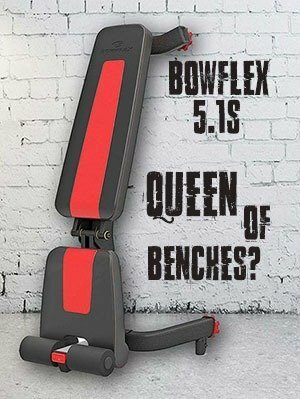 Some users have voiced complaints that the hooks the Powerline PPR200X comes with are not the best for benching. The spacing in the holes is a little wide, making finding the perfect position for benching a challenge for some. It isn’t going to be able to withstand the massive loads (600+ pounds), which can come as a surprise for heavy weightlifters. While for the PPR200X may not be the best power rack available for benching because of its wide spacing and insufficient hooks, this power rack has proven to be excellent at almost everything else, leading it to be one of the best reviewed and most popular power racks on the market. As long as you aren’t throwing superman-sized weights on it, the Powerline PPR200X is one of the easiest to assemble, sturdiest power racks available for the money.